For many years, I have always abided by this rule: if someone tells me something, I keep it to myself unless I am given permission to tell. I used to think that was a general rule of thumb, but I quickly discovered that more people can’t wait to tell what you told them. It’s something called gossip. How does God feel about gossip? Notice what the Bible says: “He who goes about as a talebearer reveals secrets; Therefore do not associate with one who flatters with his lips” (‭‭Proverbs‬ ‭20:19‬ ‭NKJV‬‬). God tells us not to associate with those who gossip and flatter. We have to associate with some people outside of our choosing, but we should choose good company if we can. It definitely reduces drama. If you gossip and flatter, God tells others to stay away from you. 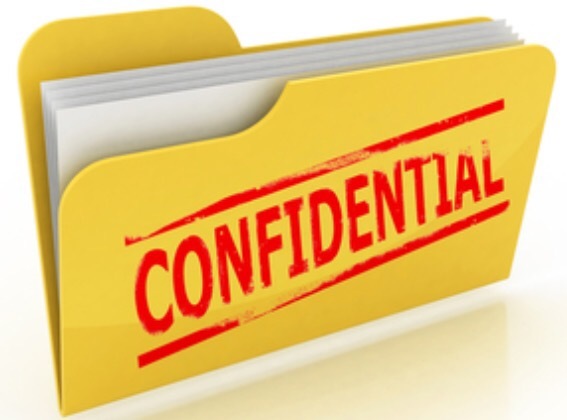 If you want people in your life, assume confidentiality when they tell you things. In my mind, it is just common courtesy.